When temperatures drop, one of the last things you want to do is climb inside a cold car in the morning. Same goes for if you’ve spent the day indoors and need to return to your vehicle in the frigid night. While there are remote start systems for some vehicles, and those systems do a good job of heating up the interior, they don’t necessarily eliminate the need to drive while wearing gloves. What you want are cars with heated steering wheels. Back in the day, wearing gloves while driving wasn’t that big of a deal. You might struggle a little bit to push some of the buttons on the dash, but it was a livable situation. 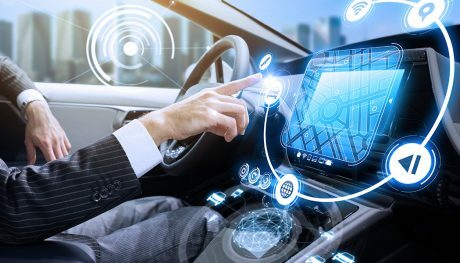 Thanks to the proliferation of infotainment systems and touchscreens, unless you have specialized gloves, you can’t do basic things like select a radio station. There are even some cars these days that have a fingerprint scanner to start the engine. Whatever your reason for wanting a heated steering wheel, you don’t have to buy some expensive luxury car to get that convenience. The following eight vehicles are all pretty affordable, allowing you to drive glove-free in the most frigid of conditions. 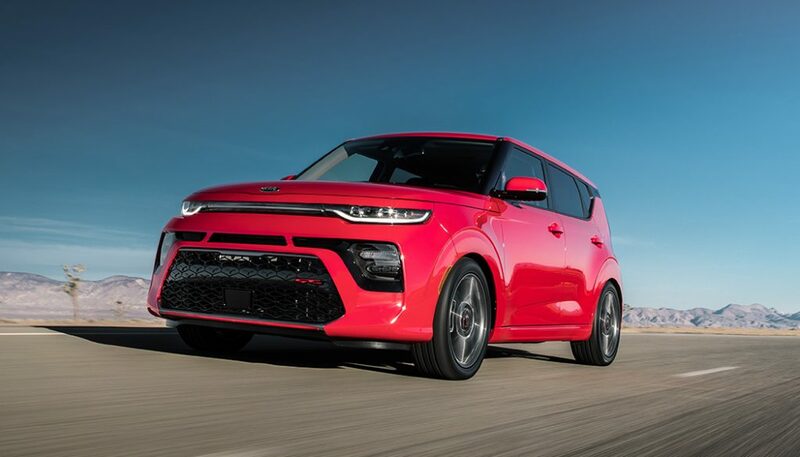 A favorite among shoppers who want something cheap yet stylish, the Kia Soul is a safe haven for people on a tight budget. While you might think this funky little crossover is completely stripped down, there are a fair amount of solid comforts and conveniences to be enjoyed in the upper trims. You must choose the Kia Soul GT-Line Turbo to keep your hands warm, which retails at $27,490. It’s one of the cheaper ways to enjoy cars with heated steering wheels. 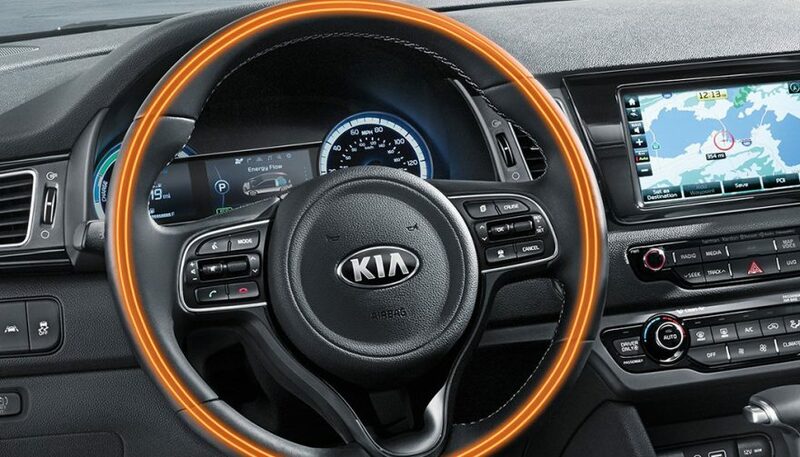 Yes, Kia gets two entries in this list of cars with heated steering wheels. 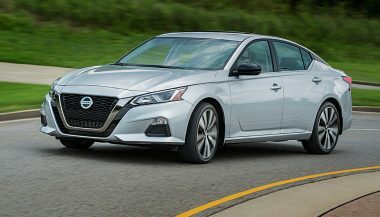 The brand is known for making especially inexpensive vehicles, so the fact you can get a heated steering wheel and not break the bank on two separate model lines should be anything but surprising. 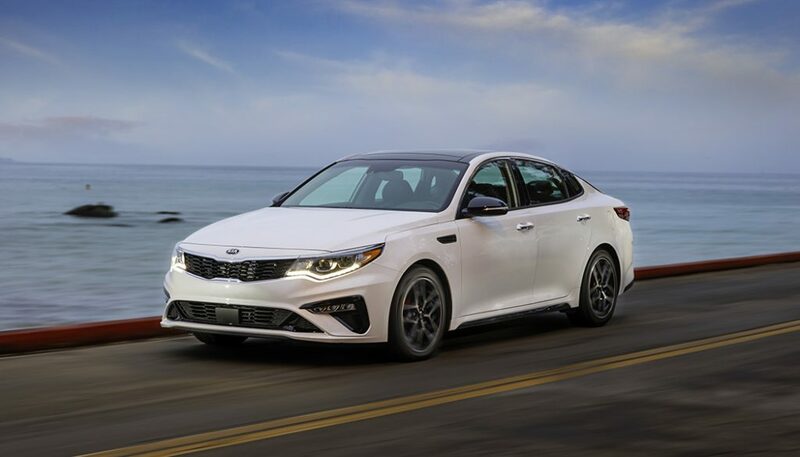 With a recent redesign, the Kia Optima has become a little sportier and luxurious than ever, making it compelling for anyone who doesn’t want to suffer while saving money. By going for the EX trim, which retails at $26,890, you have the option of adding a heated steering wheel. 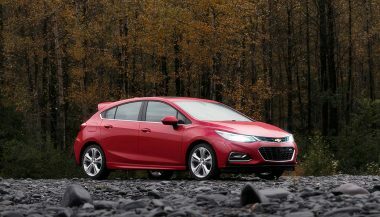 While not long for this world, if you can track down a Chevrolet Cruze, you can get a pretty solid car for a low price. 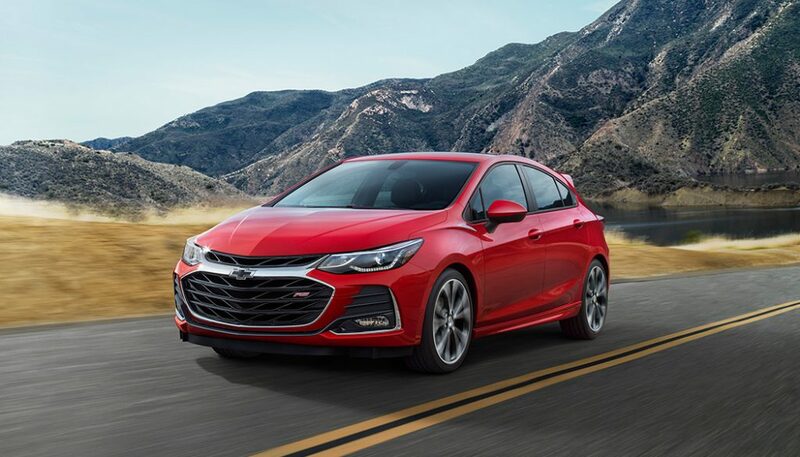 They’re fun to drive, stylish, and can be loaded up with all kinds of cool conveniences, including heated seats and a heated steering wheel. That’s great if you live where temperatures drop lower than you like to endure. For the privilege of having a heated steering wheel, you must choose the Premier trim level, which retails at a mere $24,395. 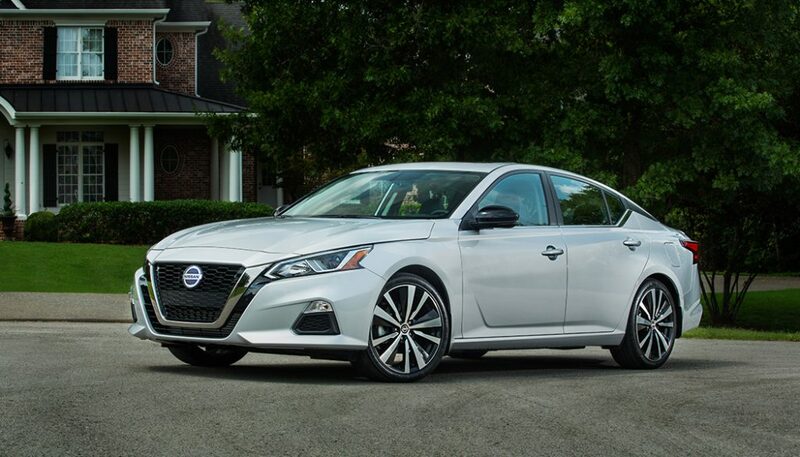 The Nissan Altima has come a long way, especially with the launch of a new generation. 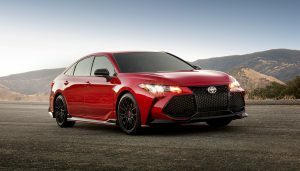 Now you can get all kinds of goodies with this once-boring sedan, including all-wheel drive and a variable compression turbocharged engine. 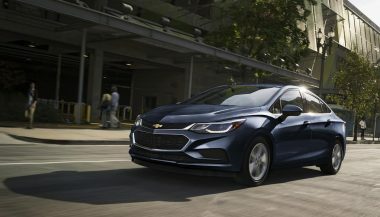 Even better, dealers might be willing to bend on the price some, thanks to shoppers clamoring for SUVs instead of sedans. Just know that the heated steering wheel is only included on the SV trim on up, which means a starting retail price of $28,080. Still, that’s a deal for being able to drive without gloves and keeping your hands toasty. 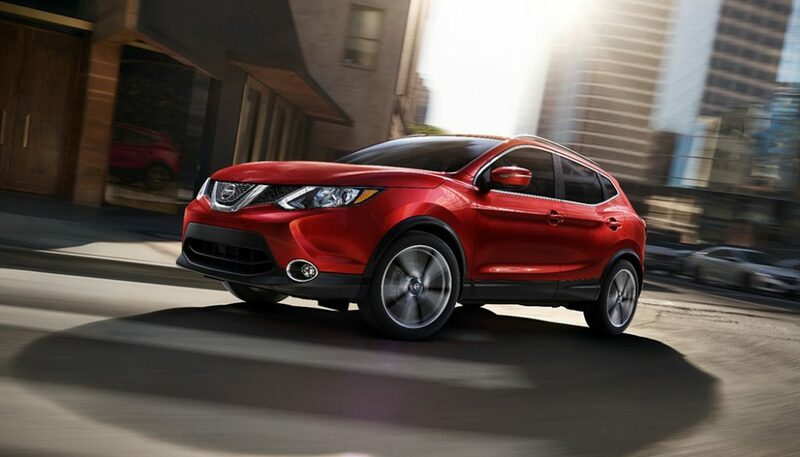 The second entry for Nissan, the Rogue Sport is the smaller version of the Rogue. That means it only has two rows of seating, which may or may not be a deal-breaker for you. If you can make it work, the Rogue Sport is all-around cheaper than its larger sibling, plus it’s a crossover, which means a taller ride height and some other benefits everyone seems to love. To benefit from the extra comfort of a heated steering wheel, you have to choose the top-of-the-line Rogue Sport SL. It has an MSRP of $27,960. This crossover can be outfitted with three rows of seats and actually features a fairly spacious interior, making it a favorite of big families on a budget who don’t want to buy a minivan. You also get tough looks and some nice perks in the Journey, making for a decent urban cruiser. 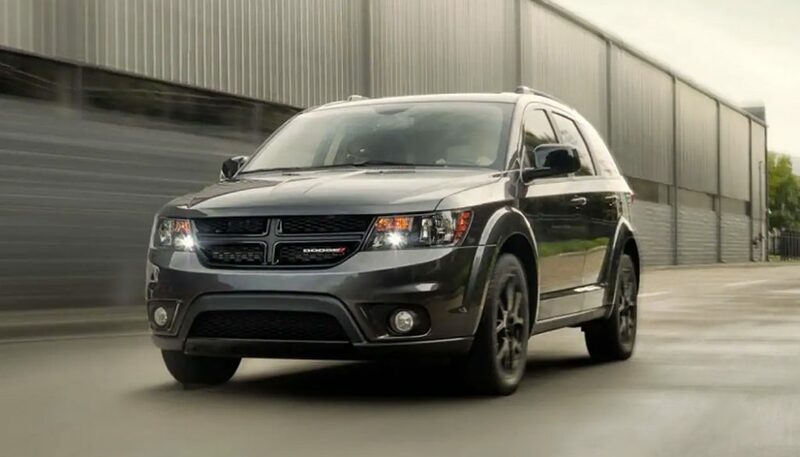 If you want a heated steering wheel, the Dodge Journey Crossroad offers one as an option, plus it has an MSRP of just $28,095. 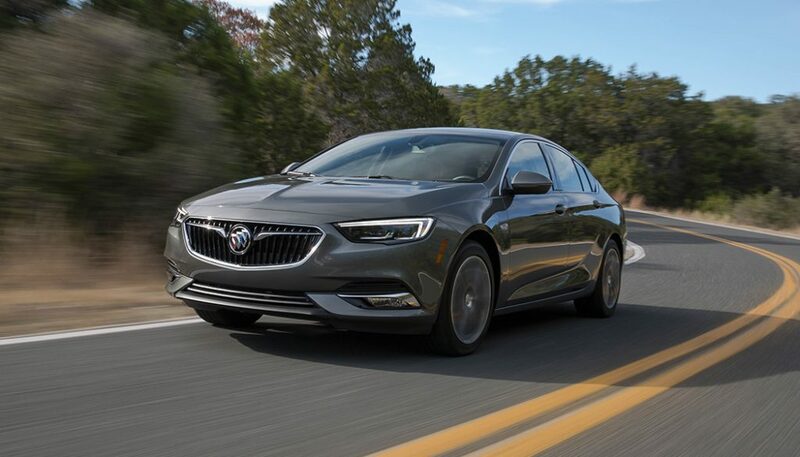 Maybe you don’t think of Buick and value right off the bat, but the fact is if you want some luxury features and don’t want to pay luxury prices, this is a solid brand to consider. The Regal Sportback has the traditional look of a sedan, so you don’t’ have to drive a funky-looking wagon or hatchback. When you open the “trunk” lid, the rear glass swings up with it, revealing a fairly spacious cargo area behind the rear seats. That means no shoving larger objects into a narrow opening, which is a surprisingly helpful feature. To make this one of the cars with heated steering wheels, you have to choose at least the Preferred II trim, which retails for $30,695. It’s the steepest price point on this list, although not by a lot, but you’re also getting one of the most sophisticated vehicles as well. 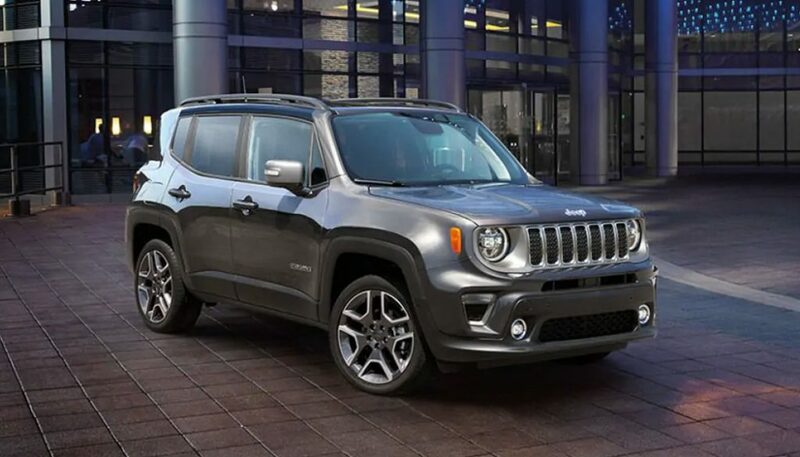 Lovingly called the baby Jeep by some, the Renegade is loaded with retro styling and great on-road dynamics. It’s not the best rock crawler, even in Trailhawk form, but you also won’t struggle to park it in the tightest of spots. What’s more, the Renegade is affordable and can be loaded with all kinds of features. If you select the Altitude model, a heated steering wheel is available for your Jeep Renegade. The Altitude has an MSRP that starts at $26,370. The heated steering wheel is standard on the Renegade Limited, which starts at $27,895. So that sums it up. If you’re looking for cars with heated steering wheels, and lets face it you should be if you live anywhere that gets cold, these are some of the most affordable options. Dieselgate took a big toll on diesel cars, but you still have a few options to choose from in 2017. Here are your best bets.